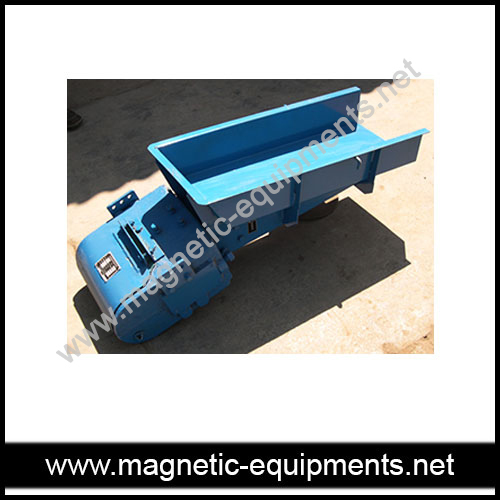 We are popular as major manufacturer and exporter of the magnetic feeder. It is available with best material of construction and various sizes, depending upon the application. Like other feeding devices it is also used gravitational force to convey various kinds of materials. It contains vast application area. It is used in chemical, plastic, pharmaceutical, food and beverages, cosmetics, clay, sand, grain, fertilizers. Depending upon the applications, it is fixed for horizontal operation or in slant position.